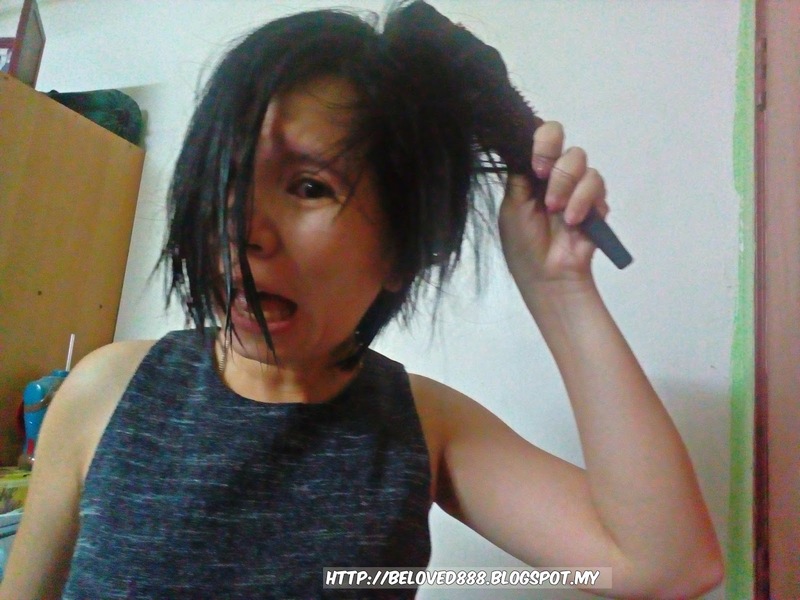 Do you struggle everyday with a mess and knots? I hate to be the bearers of bad news, but it might be time to break a few of these messy hair. 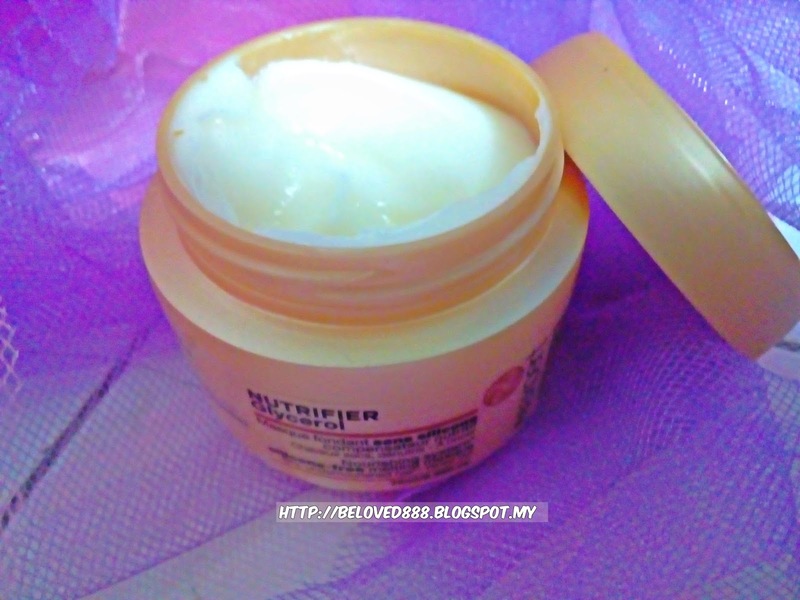 Hair masks are the prefect solution to add bounce and volume to your hair. It is advisable to do twice a weeks to maintain the softness of the hair. The L’Oreal Mythic Oil is formulated with a complex blend of avocado and grape seed oil. It is a lightweight oil that allows you to care and pamper your hair, regardless of its type. This impressive product nourishes even the most fragile of hair. The enriched formula leaves your hair shiny, nourished and silky. 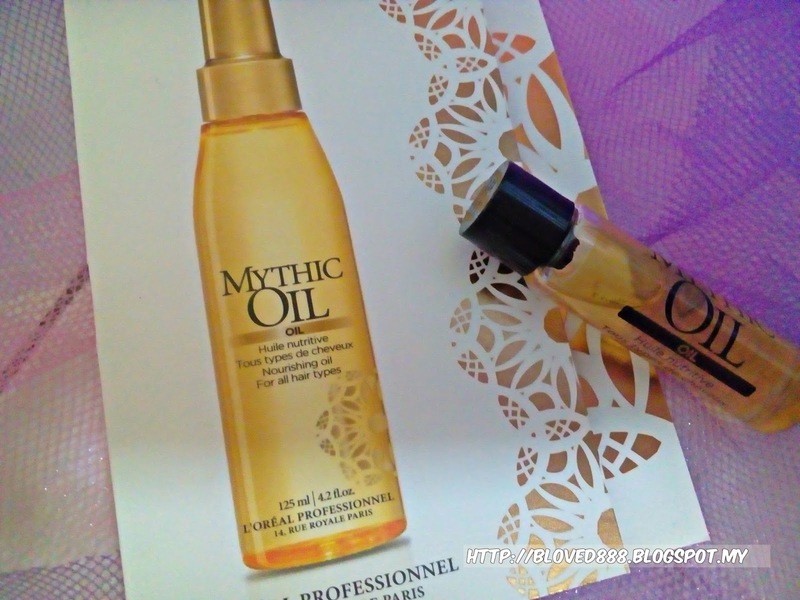 Perfect for every hair type, the L’Oreal Mythic Oil is the ultimate look-polishing tool. It is always recommended that you shampoo and condition your hair normally after every hair mask. 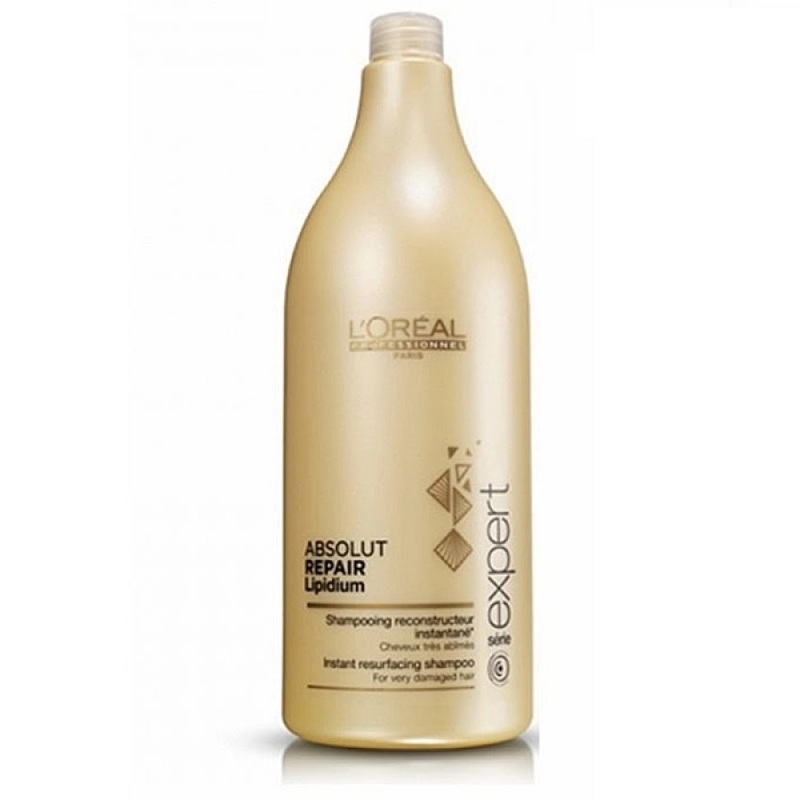 This ensures that all of the product is removed and that your hair is left silky and smooth. The shampoo helps to restore lipids that can be lost through use of chemicals, heat styling and external aggressors including sun, salt and chlorinated water. Although single's day is over but you still enjoy the great deal from Lazada Malaysia as the online revolution still on going until 12.12. 2016. Log in to Lazada Malaysia to shop now. For New Customer, you get to enjoy 20% off or maximum discount of RM25. Key in the code : 20LAPOR25 befor you check out and make your payment.